West Virginia Congressman Evan Jenkins says eight of the state's Republican state senators have announced support for his run against Democratic U.S. Sen. Joe Manchin next year. Jenkins, a Republican and Huntington lawyer, was a state delegate and a state senator before his election to Congress in 2014. 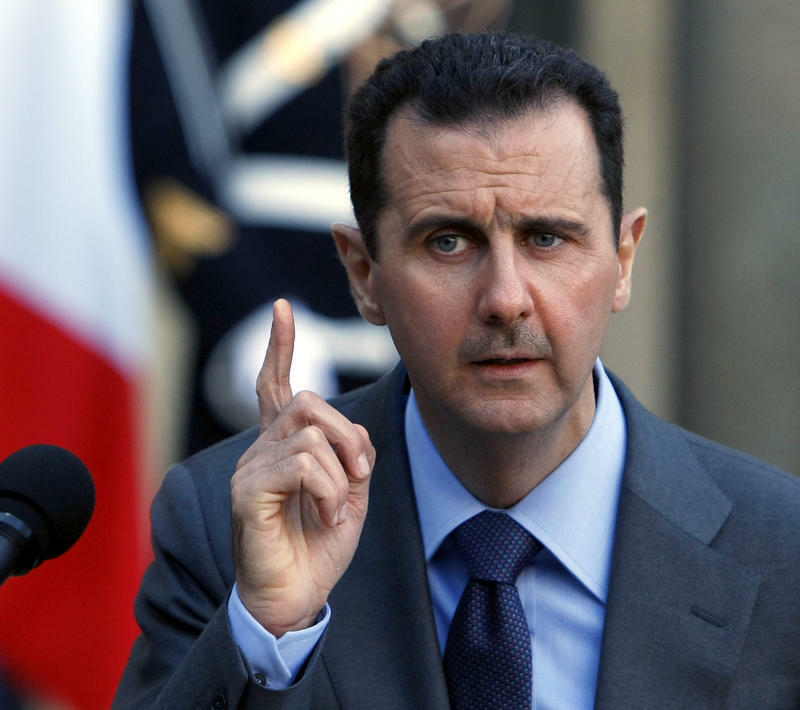 He was re-elected last year. The eight are Sens. Greg Boso, Charles Clements, Sue Cline, Ed Gaunch, Jeff Mullins, Mike Maroney, Tom Takubo and Ryan Weld. Jenkins says West Virginians are ready to bring "conservative leadership" to the U.S. Senate. Both the House and Senate in both West Virginia and Washington have Republican majorities. 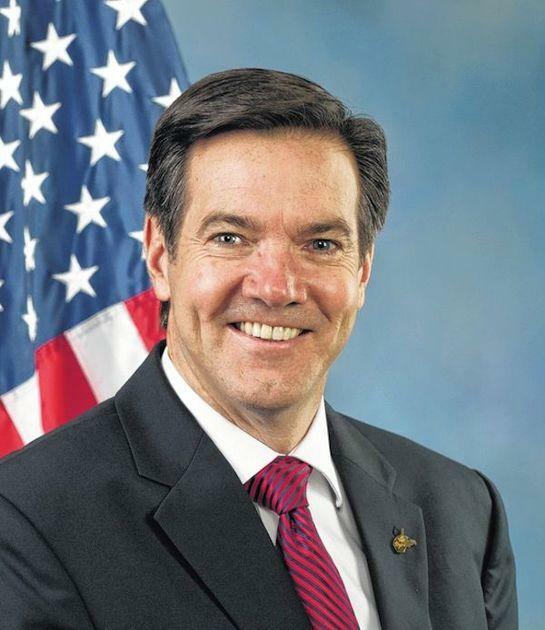 West Virginia Rep. Evan Jenkins says the spending bill passed Wednesday by the House will increase investments in Appalachia and help with economic development in the mining communities hurt by the downturn in the coal industry. 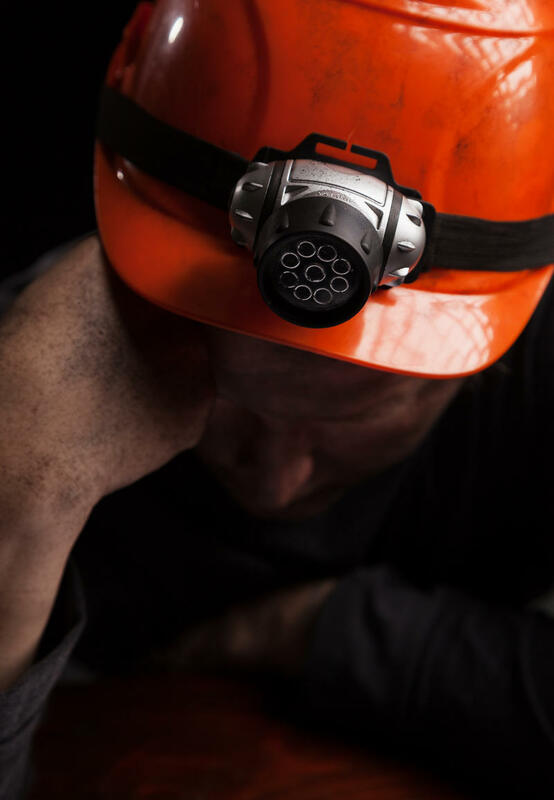 The bill will include permanent funding for about 22,000 retired miners and widows' health care. Republican Rep. Evan Jenkins and Democratic Sen. Joe Manchin say it's in the $1 trillion-plus spending bill to fund most federal operations through September. 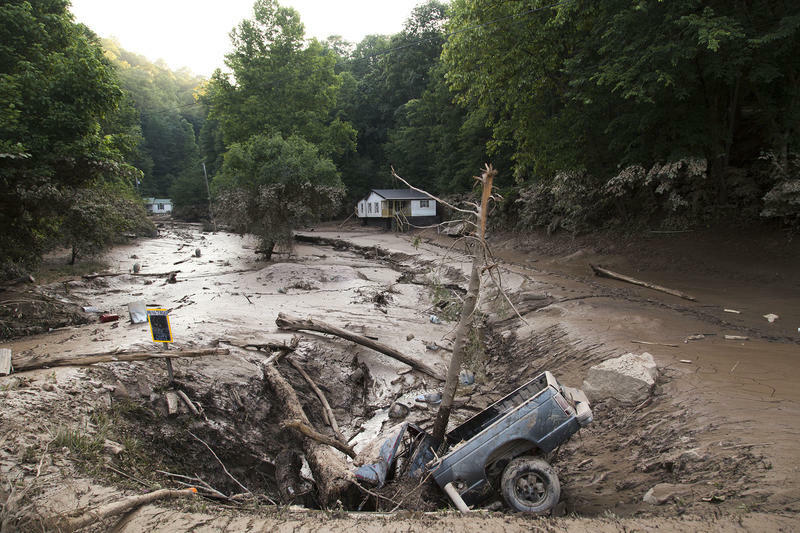 Nearly $35 million in federal funding will help repair roads and highways damaged in West Virginia over the past two years. 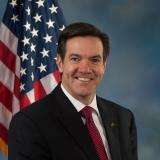 U.S. Rep. Evan Jenkins announced the funding Monday from the Federal Highway Administration. Republicans in Washington are making good on promises to overrule a regulation from the Obama Administration with support of West Virginia’s delegation. 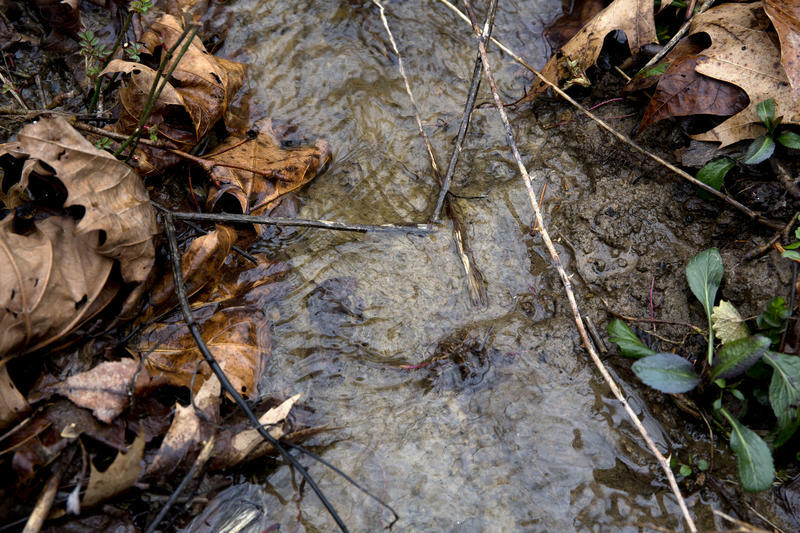 The rule was designed to protect streams from coal mining debris.